Since 1970, Action Press, Inc. has stood alone as the very best commercial printer in the New Orleans area. 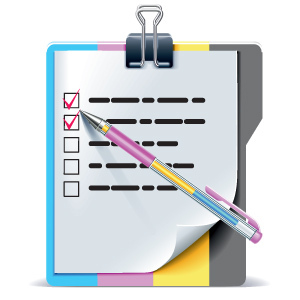 We provide top shelf printing and copying for individuals and businesses alike. We stand by the quality of our work and our level of customer service. Whether you need a simple copying job or a full-scale color printing project, you can expect excellence with us. We bring the very best commercial printing to Metairie, LA. Our company handles any type of custom printing job, from business cards to posters to newsletters and more. There is no printing job we aren’t able to handle and we love the chance to bring you top quality custom printing at a price you can afford. 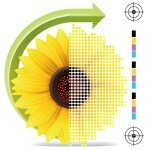 We offer both color and black and white copying and can handle high volume orders. 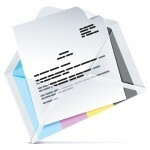 We will collate and organize your print job, so it is ready for you when you need it. Whether you are a business organizing a large-scale mailing campaign or a student preparing a presentation, we can help you with our copy and printing services in Metairie, LA. When you finally have your work complete, you need a quality printing service in Metairie, LA, to bind it professionally. Come to Action Press, Inc. and we will print and bind your project. Large-scale direct mailing campaigns can be daunting. Leave it to us professionals at Action Press, Inc. We will organize your direct mailing to the exact specifications you require. 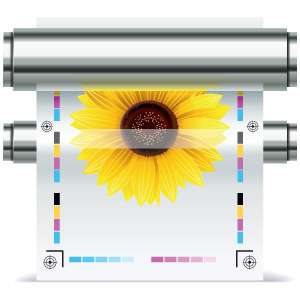 We handle all types of prepress to help you ready your project for publication. 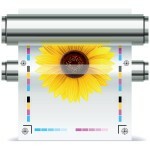 We will work closely with you to format your work and prepare it for printing. 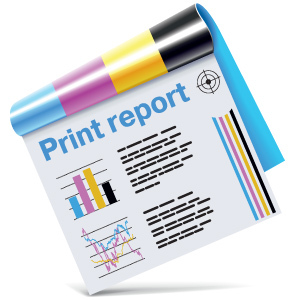 When you need excellent printing services, stop by Action Press, Inc. or call us at 504-888-9178.